Marvel Talks Female Superhero Films! Peggy Carter’s Return! 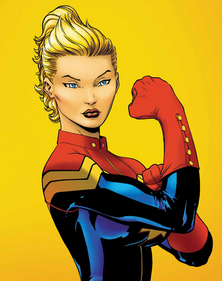 Possibly Katee Sackhoff In Captain Marvel!? !